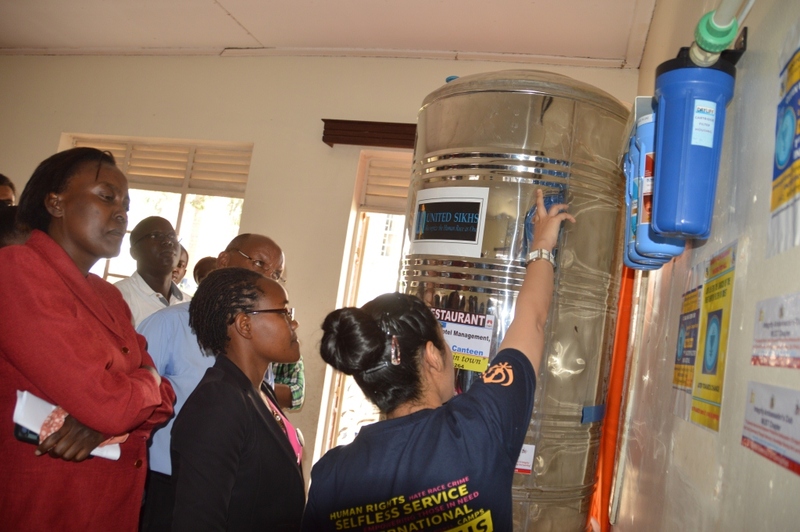 MBARARA – As the Ministry of Water and Environment marks the Water and Environment Week, students from Mbarara University of Science and Technology (MUST) have procured a water filter worth UGX6m to avert the crisis of safe drinking water that had hit the university for the years it has existed. This is in line with the annual Water and Environment Week under the theme: ‘Water and environment a strategic driver in the attainment of Sustainable Development Goals (SDGs) 2030’. Last month MUST students launched a campaign to raise funds to ensure the procurement of water filters to enable students to get purified and safe drinking water at no cost. Through their association, Integrity Ambassadors Club Mbarara Chapter sought for a donation from United Sikhs in the United States. Mr. Emmanuel Kyagaba, the dean of students at MUST who officiated the installation function at the university, appreciated the efforts of the students. He cautioned them to ensure that the facility is not vandalized. 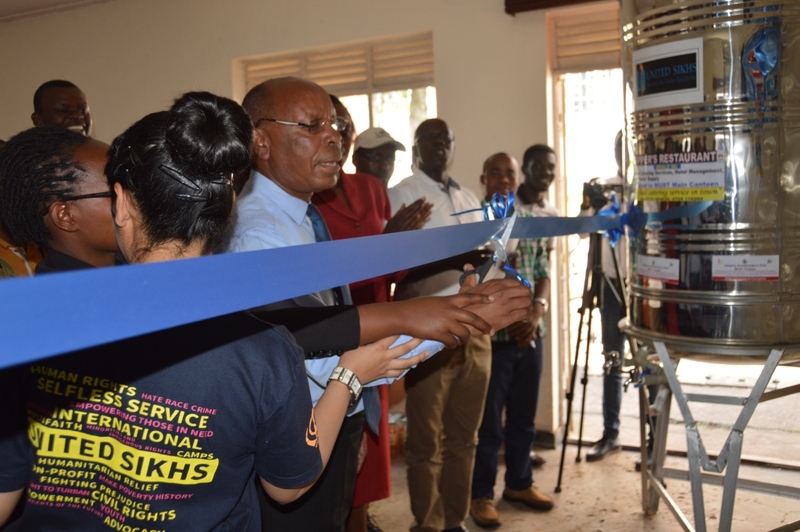 Mr. Kyagaba added that the university will remain indebted to the donors who offered the facility to ensure that students access free and safe drinking water. Dr. Moses Ntaro, a lecturer at MUST, said 30% of the people in villages don’t access water. “…treating of this water is a milestone for this club because the facility has a full component of treating water to make it fit for drinking,” he added. Ms. Derina Atuhwere, the president of the Integrity Ambassadors Club, said it has been a challenge to those students who are constrained financially and cannot afford to buy a bottle of water every day. Mr. Annu Amanjot, the minister of Foreign Affairs under Integrity Ambassadors Club, who also works with United Sikhs called upon the university administration and fellow students to ensure that the facility is safe and well maintained.